The etsy shop, Secret Base | Bee Alice King has a fantastic assortment of decorative trinkets that could become part of any party or celebration. 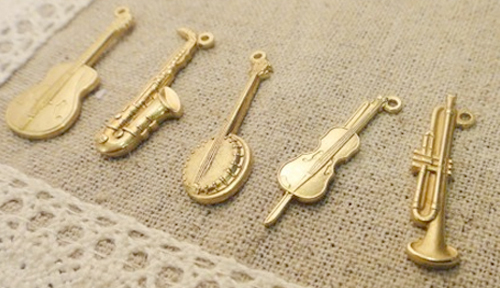 How amazing would these little instrument gems look stitched on a place card? And solid brass to boot? 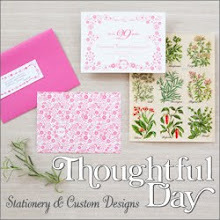 Okay, now your place cards can also be your favors! Especially if your theme is heavy on the instrumental side. Think Jazz - as in these fabulous photos from The Sartorialist (a couple of weeks ago). 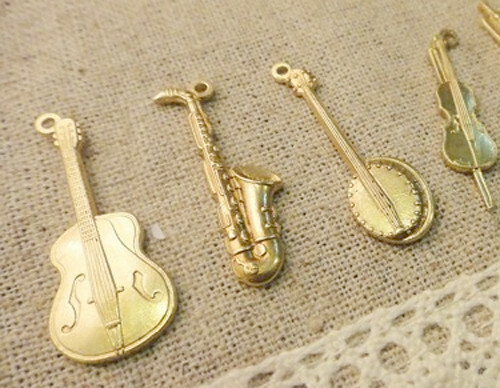 This is so pretty, they will look great as brooches too.